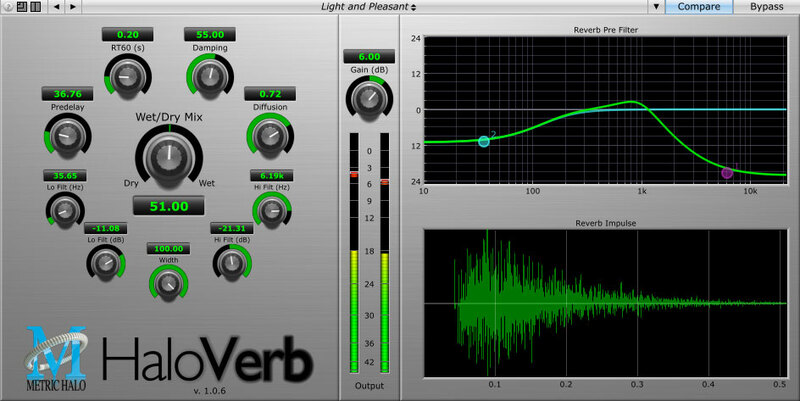 HaloVerb is a plug-in that allows you to add ambience and depth to your recordings. 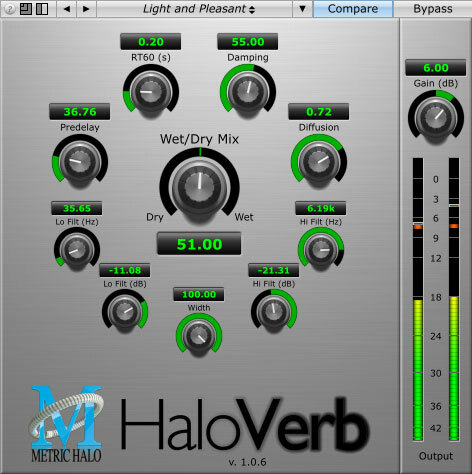 Based on the original HaloVerb hardware implementation for 2d-Expanded Metric Halo interfaces, the HaloVerb plugin expands on the great algorithmic sound to give you more flexibilty and control. Use the reverb impulse to see the reverberant field as you make adjustments, or hide the graphics and let your ears be your guide. Add subtle ambience or generate the sound of a vintage echo chamber - the extensive presets and easy to use UI let you dial in the sound you want quickly. Try it today — You’ll love it! Regular Price: $179 — Or purchase as part of the Production Bundle at a substantial discount. We want you to hear how Metric Halo can bring your mixes to the next level – that’s why we have a free, fully functional 30-day trial for MH HaloVerb included in the Production Bundle Trial. Try all the plugins in the Production Bundle for yourself today! Is MH HaloVerb for you? Rely on the best sound quality available with Metric Halo’s award-winning DSP. Add subtle ambience or create a new space. Low-latency reverb allows for easy monitor mixes. Low-cpu hit means you can use as many instances as you need. 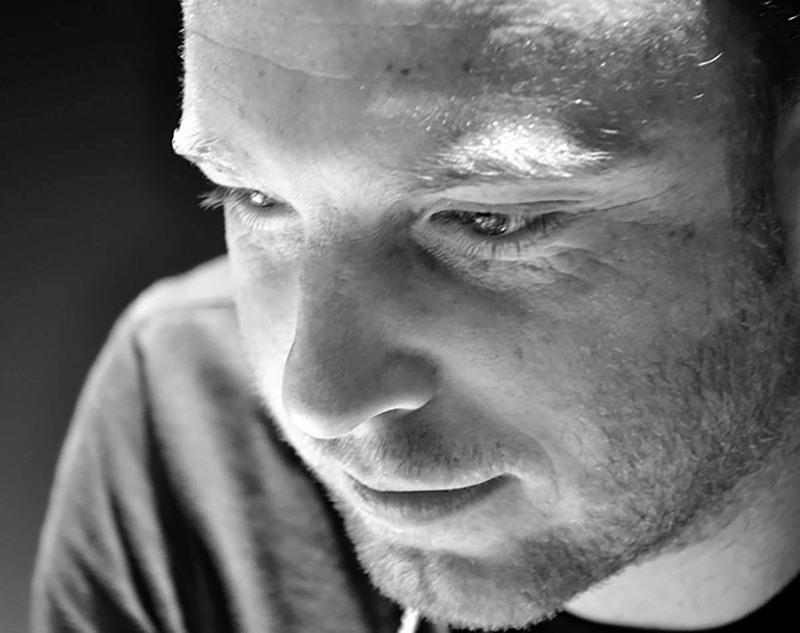 Fine tune settings you need with extensive and precise controls. Get a high-end hardware reverb for software prices. Get quick results with the many provided Metric Halo presets.